Check out this gently-used 2018 Chevrolet Camaro we recently got in. 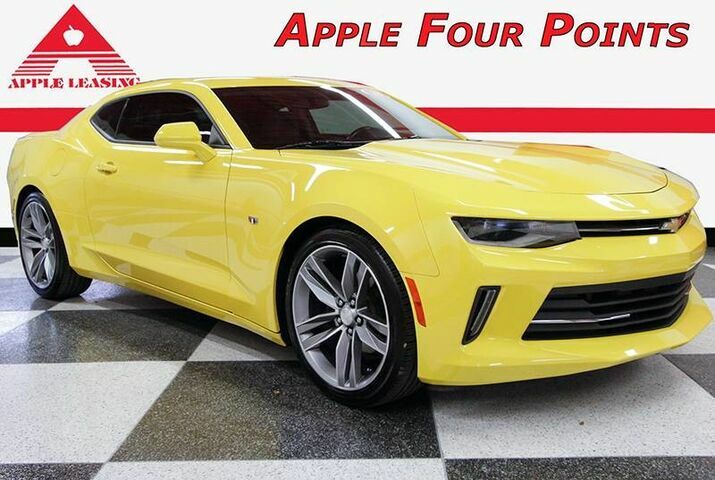 This 2018 Chevrolet Camaro comes with a CARFAX Buyback Guarantee, which means you can buy with certainty. Look no further, you have found exactly what you've been looking for. There are many vehicles on the market but if you are looking for a vehicle that will perform as good as it looks then this Chevrolet Camaro LT is the one!